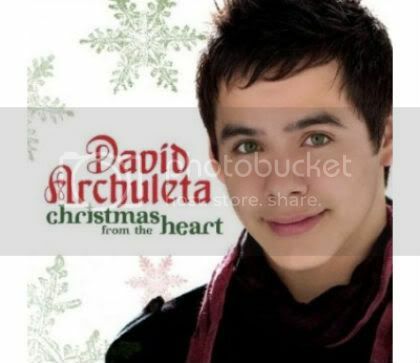 David Archuleta’s ‘Christmas From the Heart’ Album Features A Duet With Charice Pempengco – Hot Pinoy! I REALLY liKE you so much AS a singer hope i see you soon!!!!!!!!!!!!!!!!! !